Alana Swain grew up in a family of professional musicians in the northern suburbs of Chicago, Illinois. She had a unique childhood as she embarked on the difficult process of becoming a jazz pianist. At fourteen she discovered her passion for golf and fell in love with the sport. Alana used the work ethic and practice techniques she learned from music and applied it to her golf development. In 2005, Alana joined a junior development program that changed her life; this experience taught her how great coaching not only lowers scores but impacts and shapes lives. Alana played collegiate golf at Methodist University in Fayetteville, North Carolina. Through their Professional Golf Management program, she was able to get a business degree and her PGA certification. Through the internships required by the program, Alana spent time with incredible instructors in Chicago, Pebble Beach, and Lake Tahoe, California, which solidified her path into coaching. After helping her team win a NCAA Championship in 2010, Alana decided to follow in her coach’s footsteps and committed herself to be the best coach she could be. Alana’s unique background in music and late start to golf helps her better understand the improvement process and coach players of all abilities. The road to success requires physical and mental skills paired with a drive to succeed. Alana began her coaching career in 2010 at the Jim McLean Golf School in Miami, Florida. She started studying the golf swing and building a knowledge of the best training techniques under the mentorship of Jim McLean and his incredible teaching staff. From 2012-2017, Alana split her time between Miami and New York. She spent four years as a Director of Instruction at Scarsdale Golf Club in Scarsdale, New York and two years as a teaching professional at Atlantic Golf Club in the Hamptons. In 2015 and 2017, Alana was voted by her peers as one of the best instructors in the state of New York and listed in Golf Digest “Best Teachers in your State”. In both 2016 and 2018, Golf Digest recognized Alana as one of the best young instructors in the country. 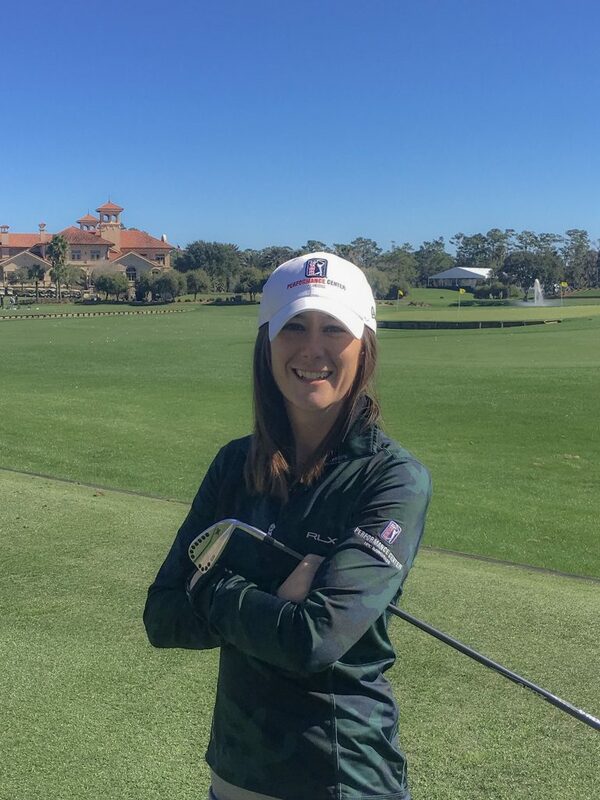 In fall 2017, Alana joined Todd Anderson’s coaching staff at the PGA TOUR Performance Center at TPC Sawgrass. The Performance Center has a team of professionals that work together to create an incredible experience. The team focuses on creating a game plan for students that includes fitness, proper equipment, putting, short game, and full swing. At the Performance Center Alana focuses on improving players of all abilities by encouraging goal setting, creating development programs, practice plans, and using the best technology available in the business. She loves helping her students through the different stages of golf development and sharing her passion for learning every day.